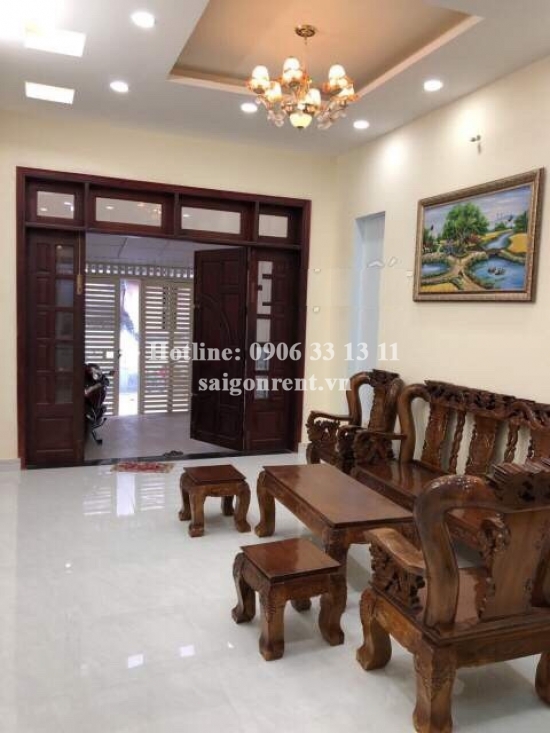 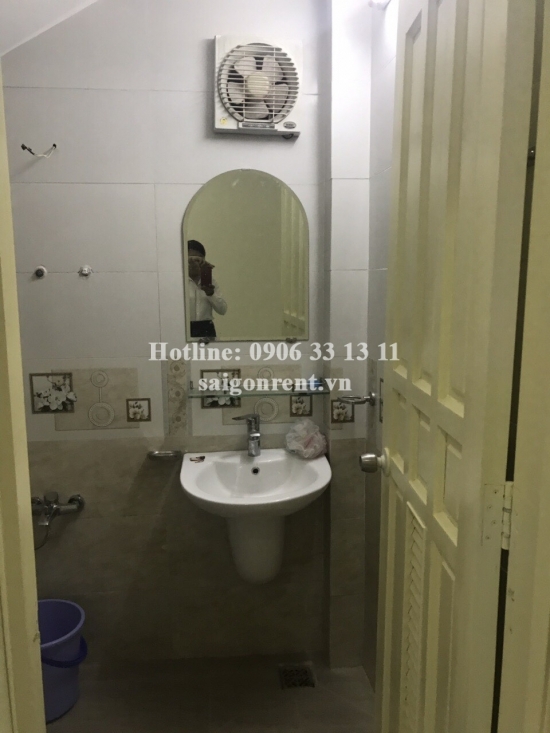 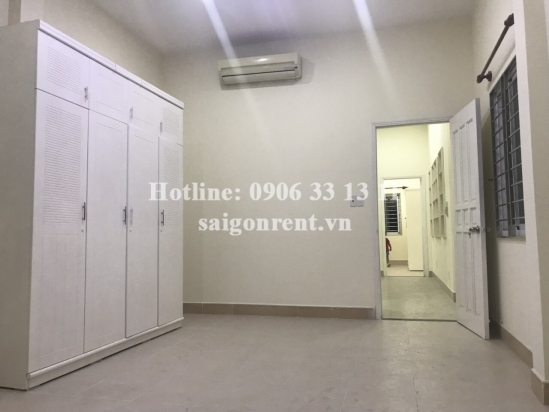 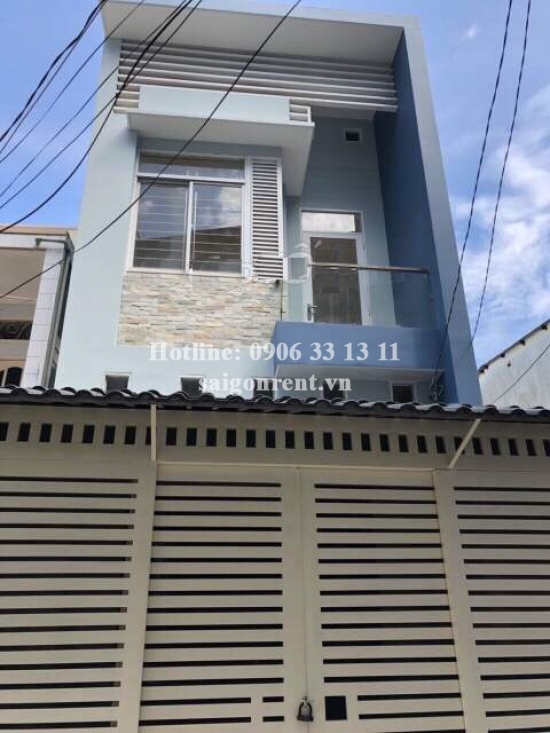 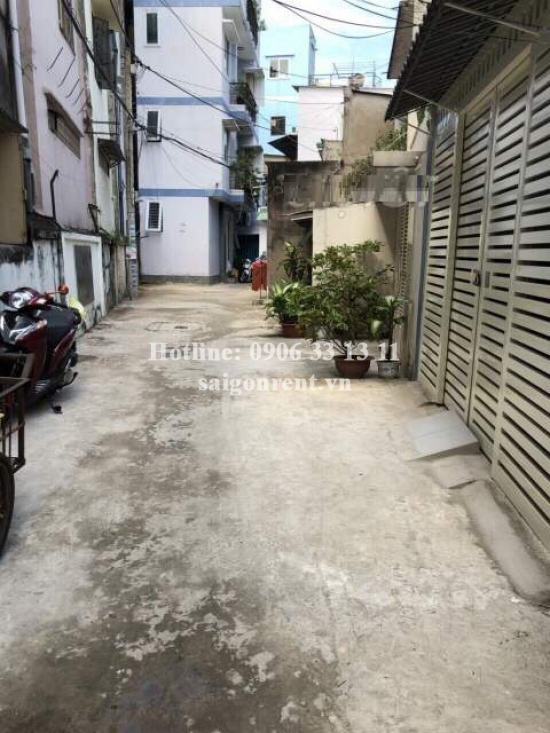 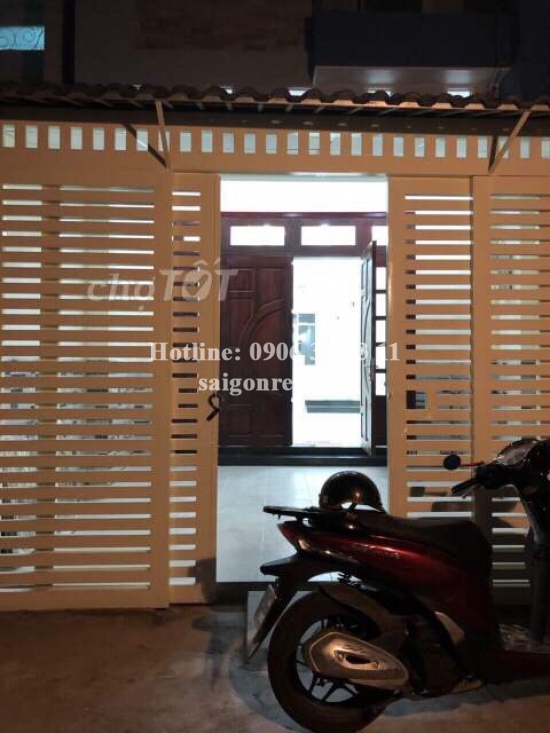 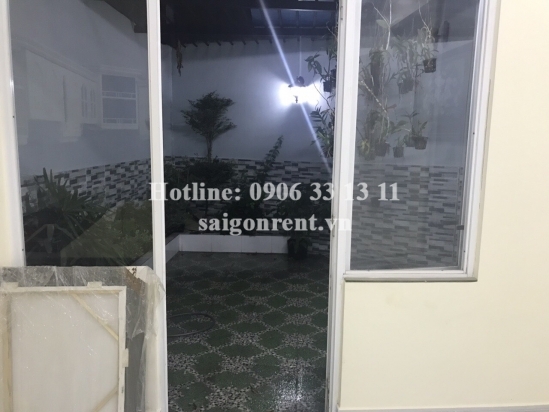 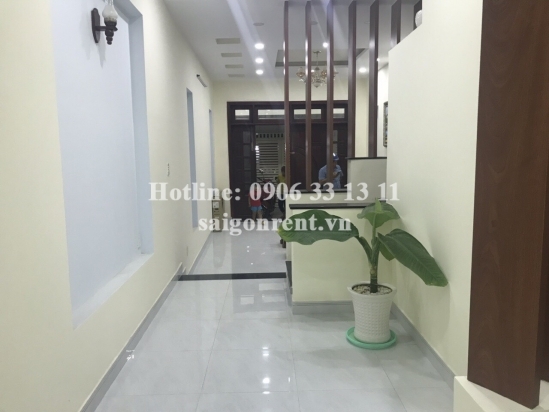 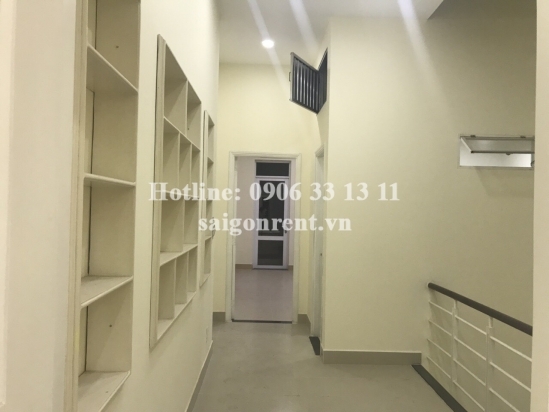 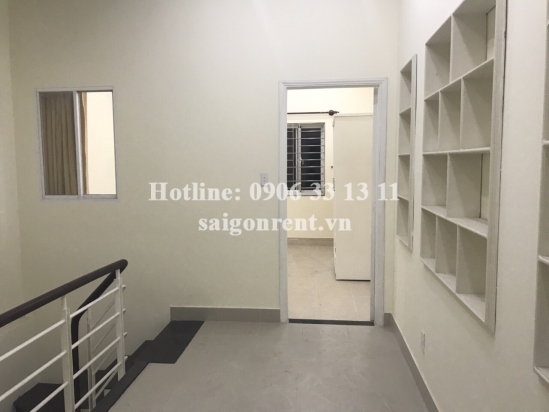 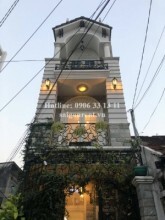 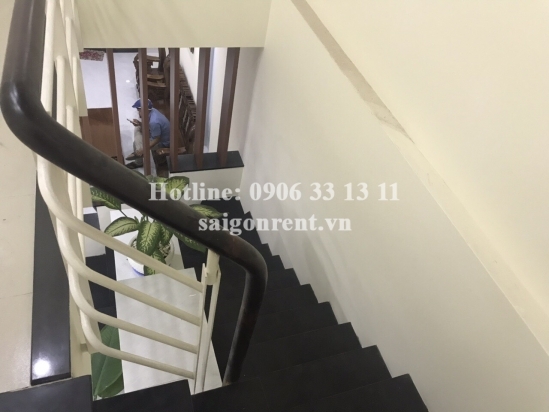 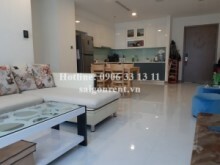 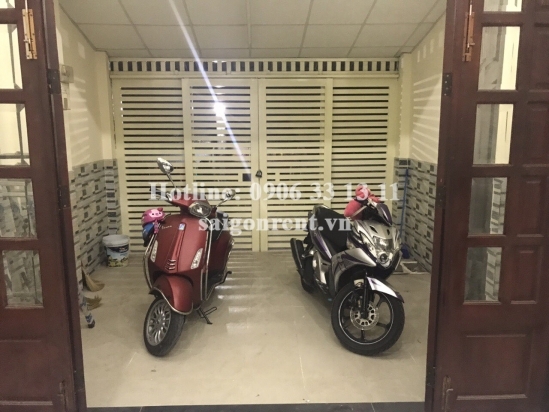 house (4,1 x 20m) with 02 bedrooms for rent on Vo Duy Ninh street, Binh Thanh District - 120sqm - 850 USD( 20 millions VND) Thank you for finding out information on our products. 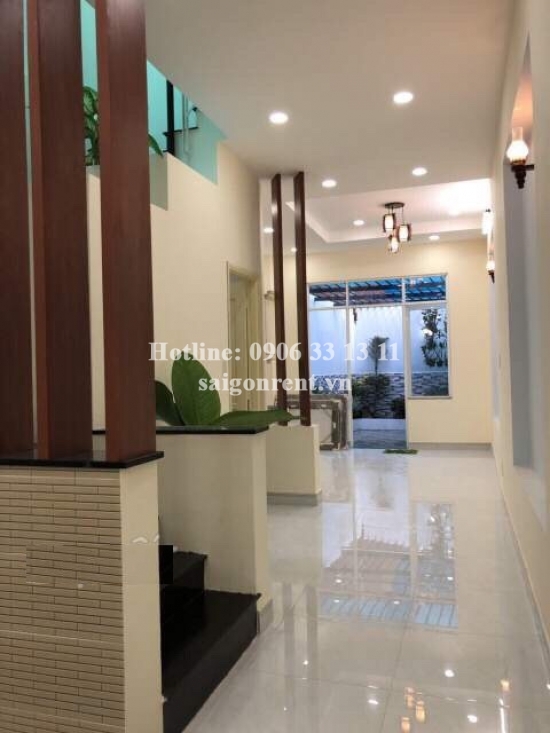 - 01 ground floor, 01 floor, frond yard and back yard,02 bedrooms, 02 bathrooms, living room and kitchen, balcony, window, nice decor, bright and quiet. 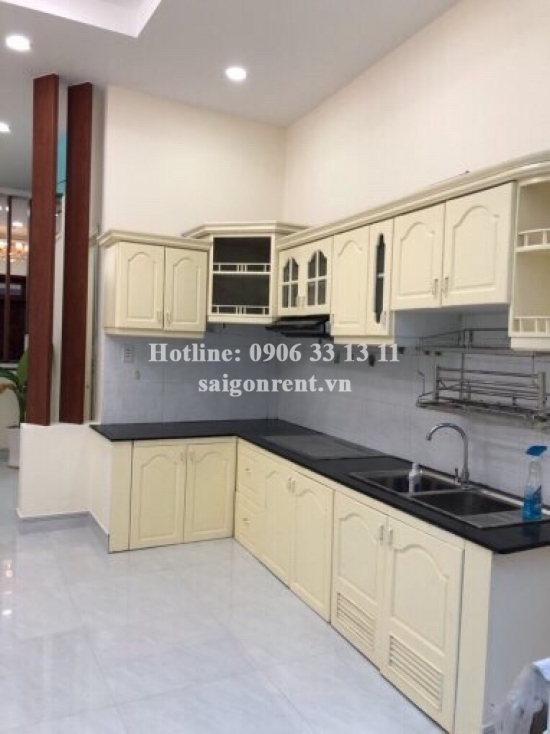 - Basic furniture like below the picture. 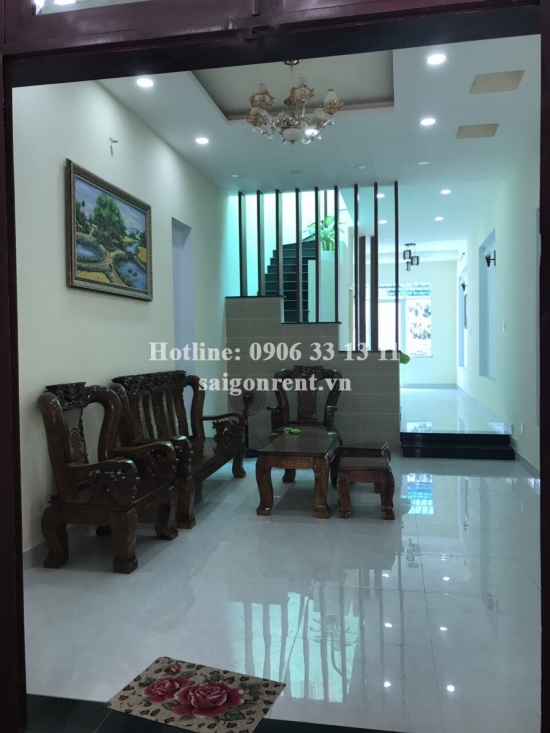 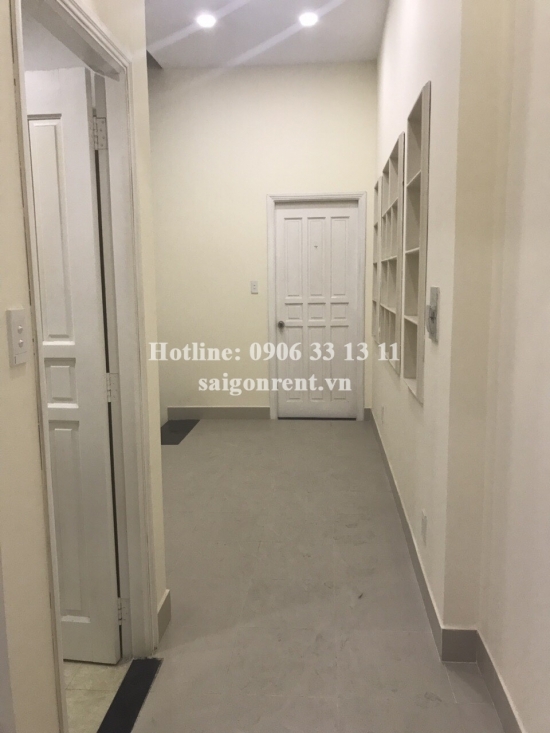 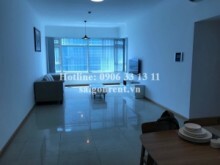 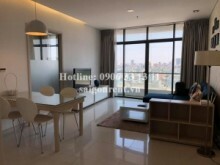 The location of house are security with good neighborhood , near supermarket, restaurant, bank, super market, coffee shop, school, easy transportation, Next to District 1, 15 minute to airport and many foreigners living.